This was my first attempt to post using the new WordPress for iOS. Well, not that new really just never used on my iPhone due to password forgetfulness issues. Accidentally posted it with no words and no caption! 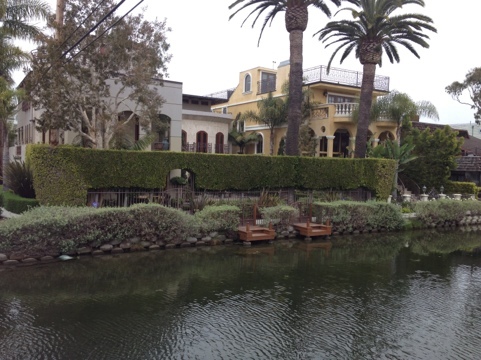 Who knew Venice Beach had a series of canals running perpendicular to the beach, as in, real canals, like Venice, Italy? Complete with canoes. And ducks (that’s another photo). Well, not me. It was a pleasant surprise. Very European and tranquil compared to the craziness that is the Venice boardwalk! By the way my second post turned out to be an unwanted page, now deleted. I’ll keep trying!